Came across this remix of Foster The People’s “Best Friend” by the producer/DJ person Dim Sum. They didn’t write too much in the email and their Facebook is pretty to the point. I guess we’ll just enjoy the tune and not worry Dim Sum as a person. I think he’s French? Freaking Cool. Bear Week has begun on The Zone at 91-3. One week dedicated to the mighty BEAR! I recently asked Foster The People’s Mark Foster if he had a Bear Story…and it was like he kept one in his pocket, waiting for the day a radio DJ would ask him. I had the chance to yap with Mark Foster of Foster The People last week. We chatted about a bunch of stuff including some world travel the man got up to. He talked about going to India, and how that changed the way the man will operate his life! Sounded like quite the spiritual journey. 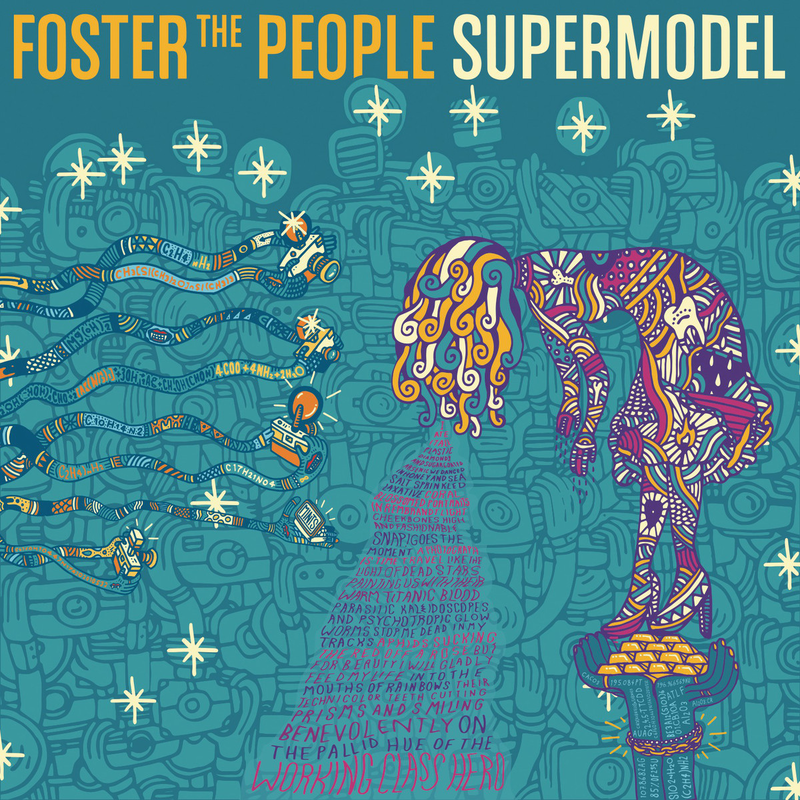 Back in LA, the man decides to call the new Foster The People record Supermodel…why is that? Foster The People will be at Squamish… hit it up. Foster the People are ramping up on the media circuit, generating the buzz to sell their new record Supermodel (March 14, Columbia Records). They just got back from London, where they made it on Zane Lowe’s BBC 1 show. The band covered the Calvin Harris EDM banger, “Under Control.” Back in LA, I had the opportunity to interview Mark and I asked him why the band chooses the cover songs they do. He said the BBC has a list of songs that they have A-listed. Mark looked at the list, saw Calvin Harris and in a couple hours, figured out the jam. 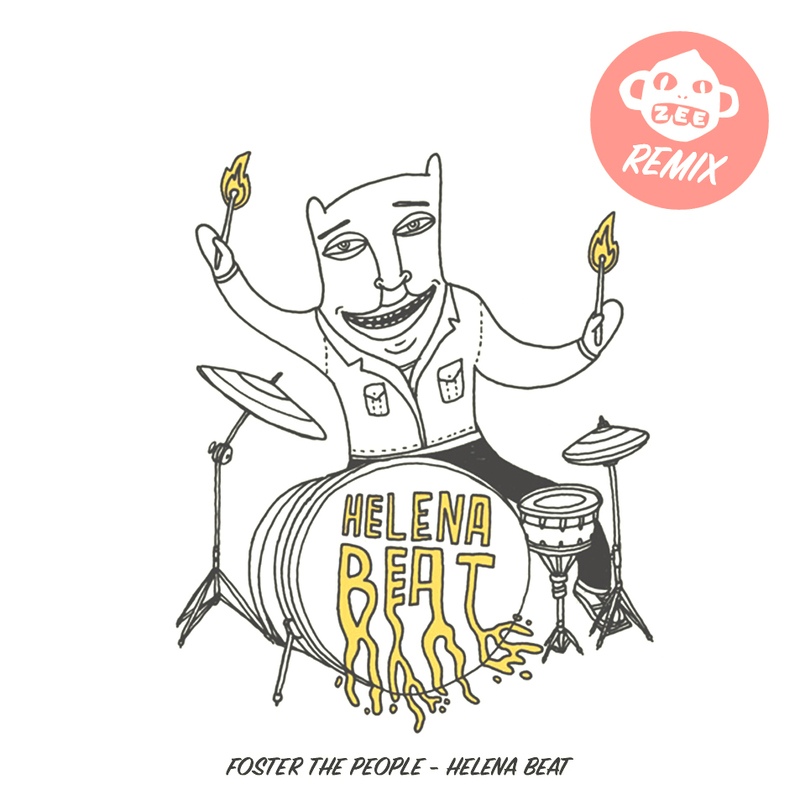 The original is a real thumper, but Foster the People break it down to its some melody, then put their Foster the People shine on it. I’ll try to get some more of my interview with Mark Foster on the blog next week… including stories about his world travels that inspired the making of Supermodel, why he called the record Supermodel, and one most excellent bear story. 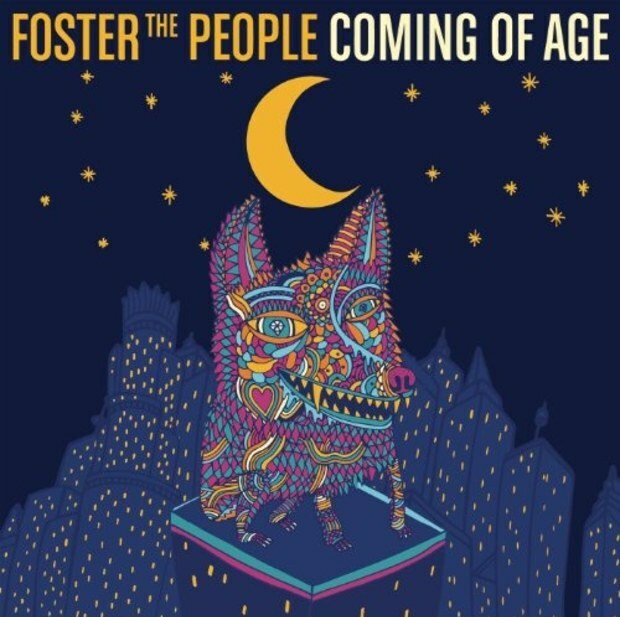 Have you heard Foster The People – Coming of Age? 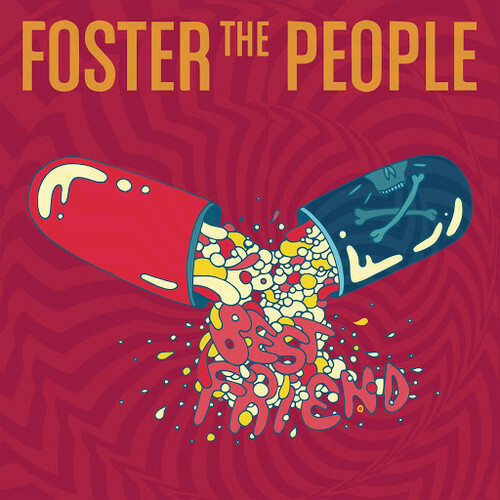 Let us take the new Foster The People song “Coming of Age” for a spin. The record, Supermodel, comes out on March 18th. First single in… sounds like Foster the People. That will will either be a turn on or turn off for you. I don’t hear the Morocco too much in this song. Sounds like a So-Cal indie pop song to me.